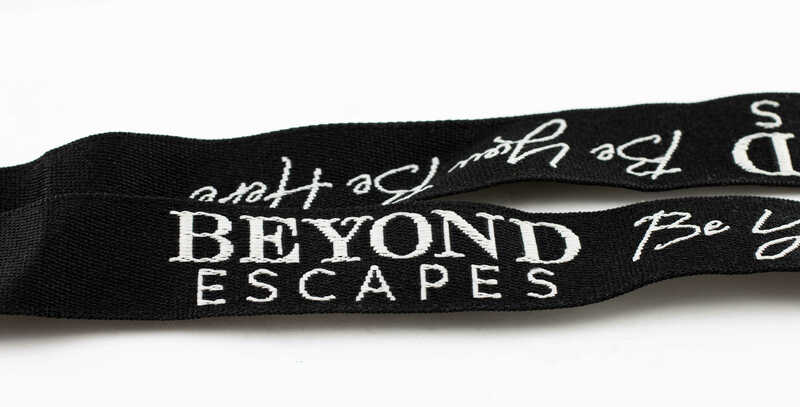 Woven lanyards are extremely durable and give a textured feel from the your logo that is embroidered on a polyester material. 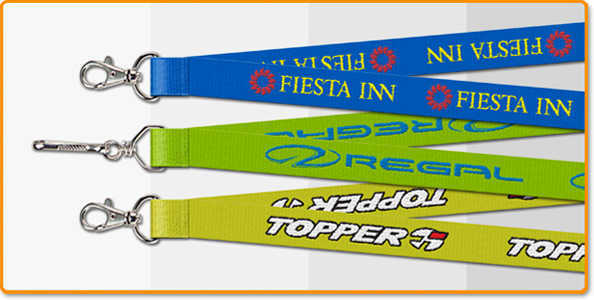 Woven polyester lanyards can have multiple colored logos and can be used with any type of attachment. Price includes: One Standard Attachment, Woven Setup for One Color & FREE UPS Air Shipping. For any quantity over 5000 please email or call us for a price and production time estimate. Don't see the color you want? 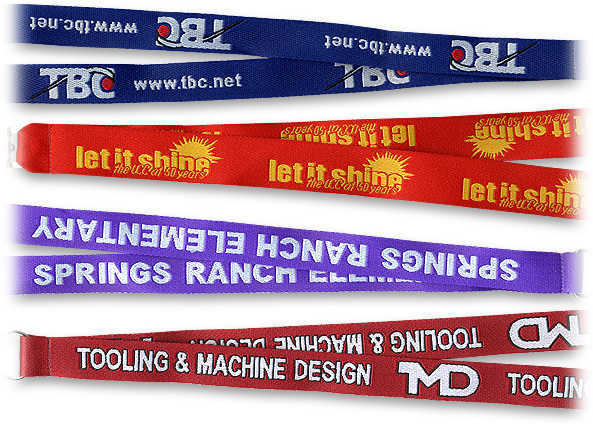 Feel free to email us or fill out our free quote form and specificy any color you would like as we can custom dye our lanyards!